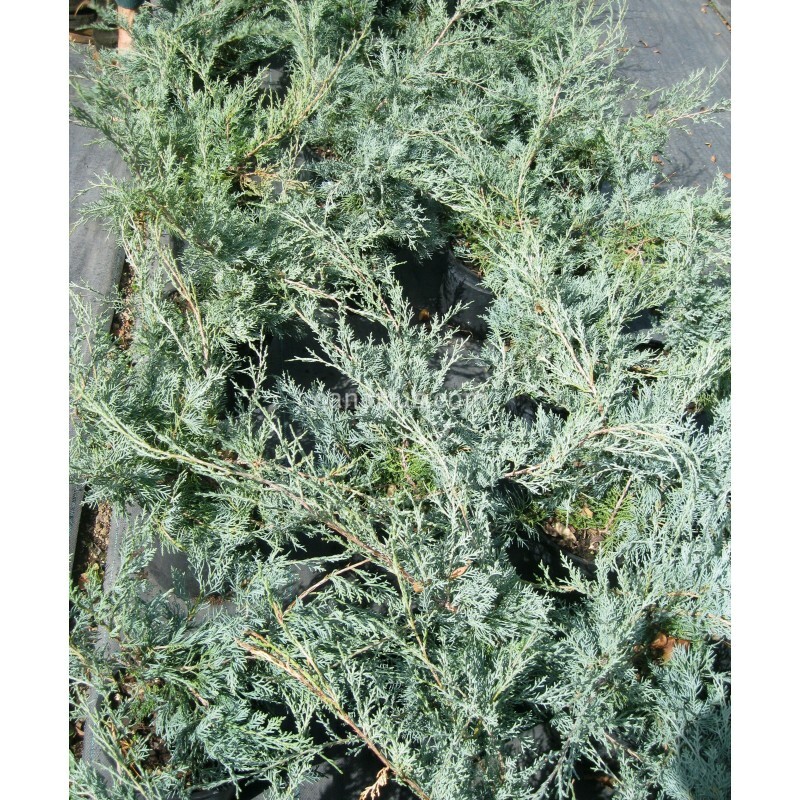 Blue Pfitzer Juniper is an outstanding ornamental shrub. 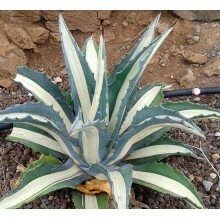 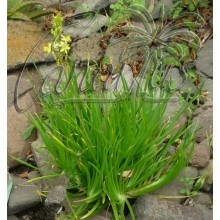 It is a dwarf plant and it can be pruned as a ground cover. 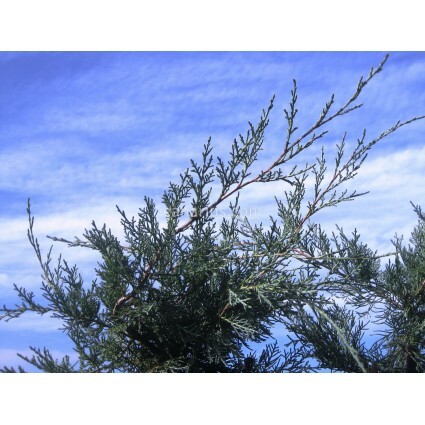 If left unpruned it will become a small tree, up to two meters tall with an architectural shape. 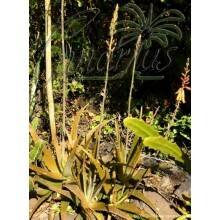 It is densely branched and growth is squat, almost horizontal. 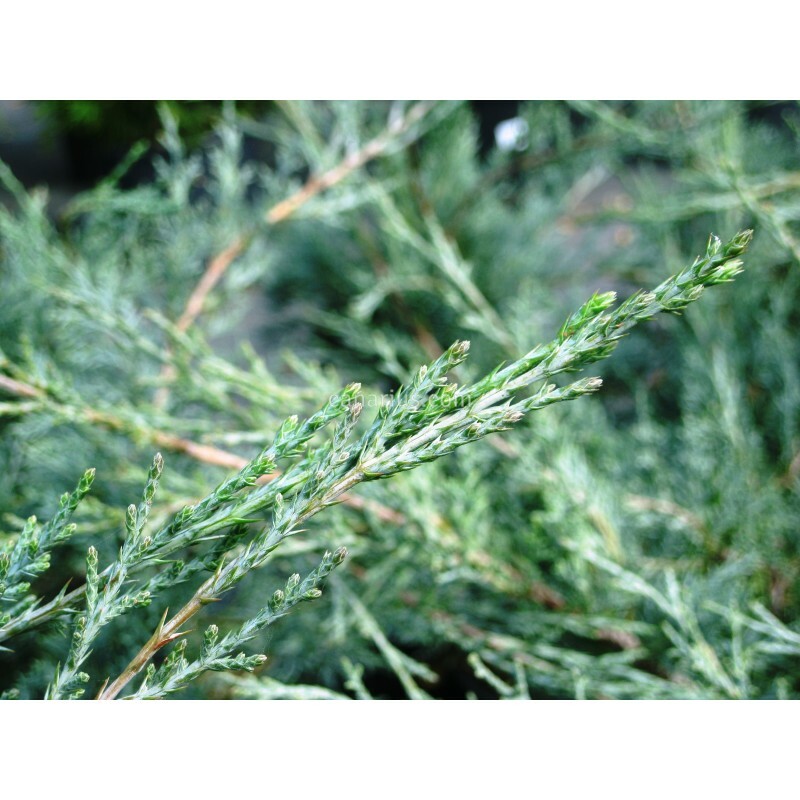 It is an old hybrid obtained by crossing Juniperus chinensis with Juniperus sabina. 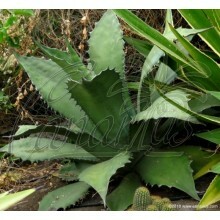 We ship a robust, sun-grown plant, cultivated in a 16-20 cm pot, at least 2 years old from cutting. We ship worldwide.